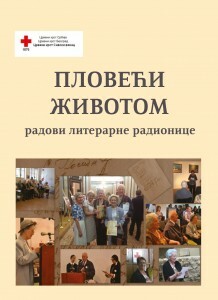 The collections of poems “Sailing Through Life” is a product of the literary workshop organized by volunteer Red Cross of Savski Venac within program of self-aid groups. This book is a significant tool for improving visibility of self-organized community learning groups and encouragement for seniors poets, but also for their younger colleagues. The book was presented at IX Adult Learning Festival and disseminated to the most relevant social partners, who deal with life quality of seniors. 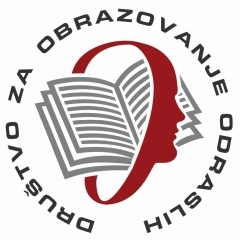 To this publication creatively contributed the following authors: Slavka Saša Kostić, Budimir Buda Stanković, Mira Stipanović, dr Živadin Jovičić-Mikan, Milenka Jovanović, Biljana Aleksić, Staniša Petković, Vladimir Aracki, Mila Aracki, and Ruzica Ćalić, the moderator of the literary workshop. Belgrade, 2015. Publication is available for download in Serbian language.